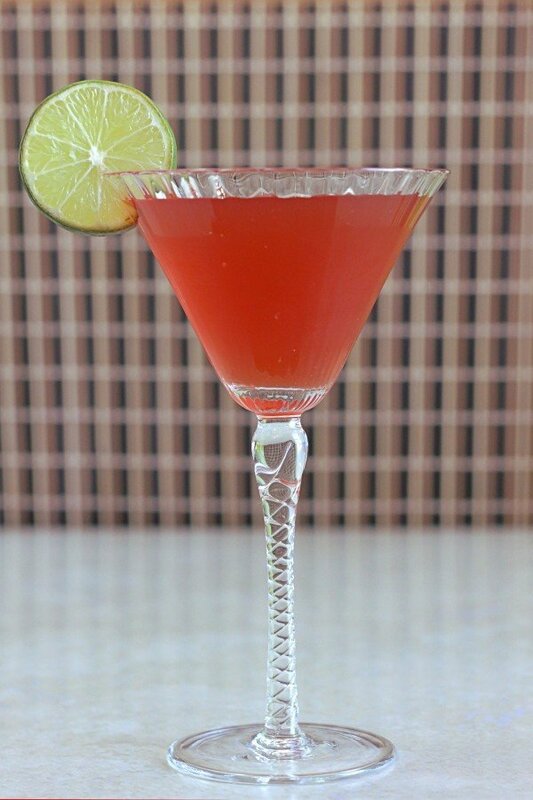 The Nantucket Cocktail is one of those classy alternatives to a frou frou drink. It’s a little bit sweet and fruity, but never in a million years would anyone begin to think of it as a candy drink. This is one cocktail I find remarkably refreshing. 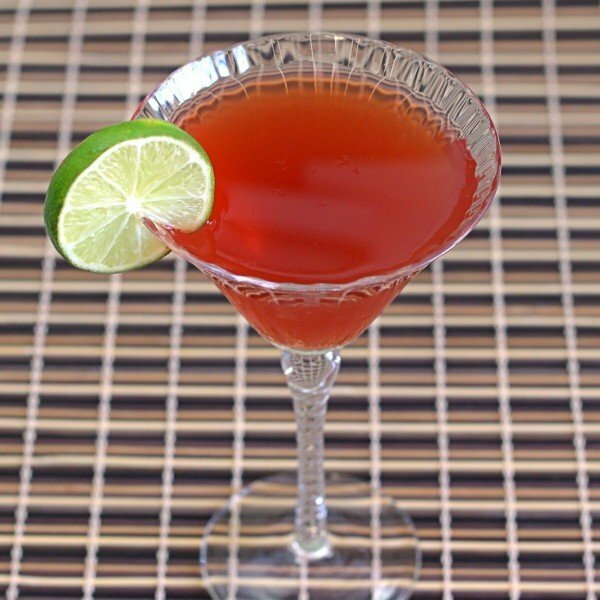 The tartness of the white grapefruit and cranberry juices wakes up your taste buds before the brandy hits. 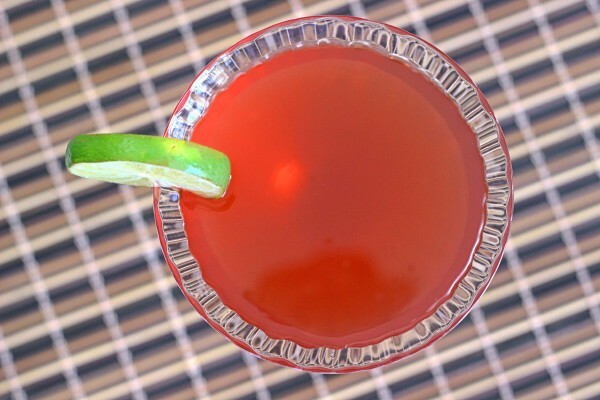 This is a wonderful drink to sip along and savor. Fill a mixing glass halfway with cracked ice and pour all ingredients into it and stir well. Strain the mixture into a chilled cocktail glass. Garnish with a lime wheel.